JxBrowser has been updated to version 4.6. In this update we implemented printing and cookies filter API, added touch screen and OpenGL support, improved DnD and Silverlight plugin integration, fixed reported issues and more. 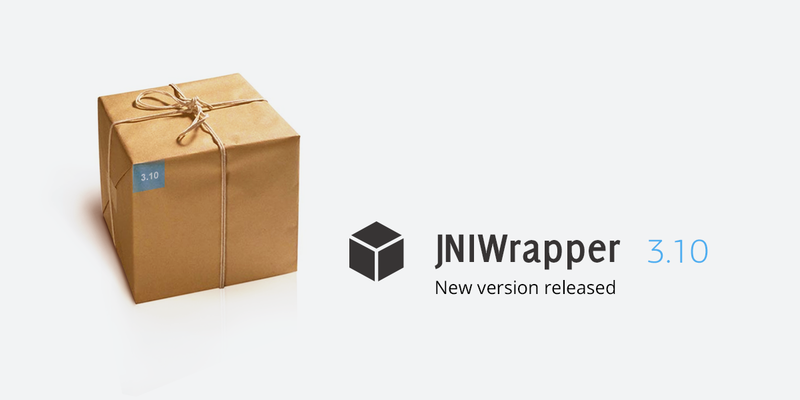 See the full list of changes in 4.6 on the JxBrowser 4.6 Release Notes page. 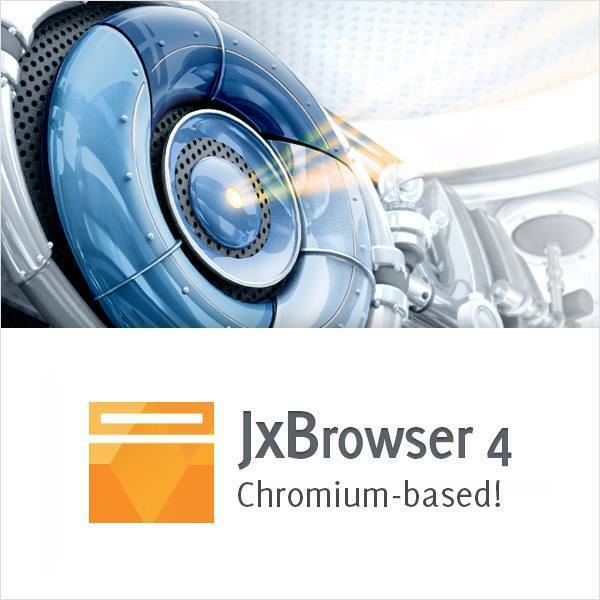 JxBrowser has been updated to version 4.5. In this update we upgraded Chromium engine to version 38, added support of PDF Viewer, introduced new API, fixed several critical issues and more. 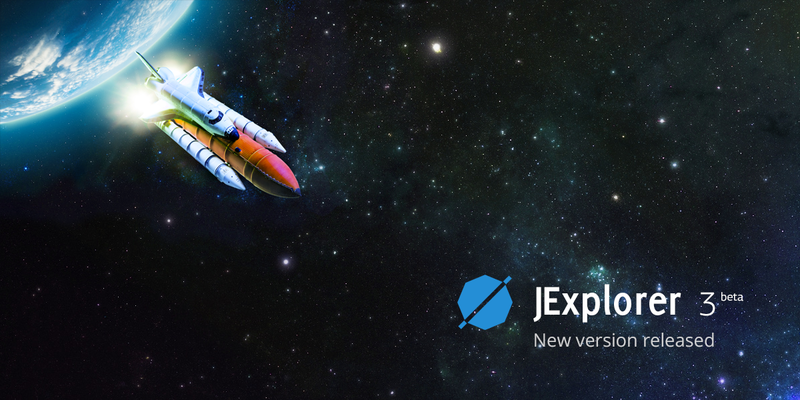 See the full list of changes in 4.5 on the JxBrowser 4.5 Release Notes page. This Friday TeamDev joint forces will plunge heads down into the online 72-hour programming contest held by ACM SIGPLAN: http://icfpcontest.org/ 3 days of non-stop coding will reveal the genius out of the strongest and smartest programmers. ICFP Programming International Contest is conducted on July 26–28. We wish our guys every success and will be keeping our fingers crossed for them. In this update we have resolved several memory management issues and Java 7 focus-specific issues in OleContainer and OfficeContainer components. See the full list of changes in 2.11 on the ComfyJ 2.11 Release Notes page.